As Weston Homes grew from a small family run business to an established property developer, there became a need to provide buyers with a solution at reservation and completion that would reflect the high quality of the properties being sold and keep customers informed and satisfied throughout the buying process. Weston Homes makes the right impression from the start. 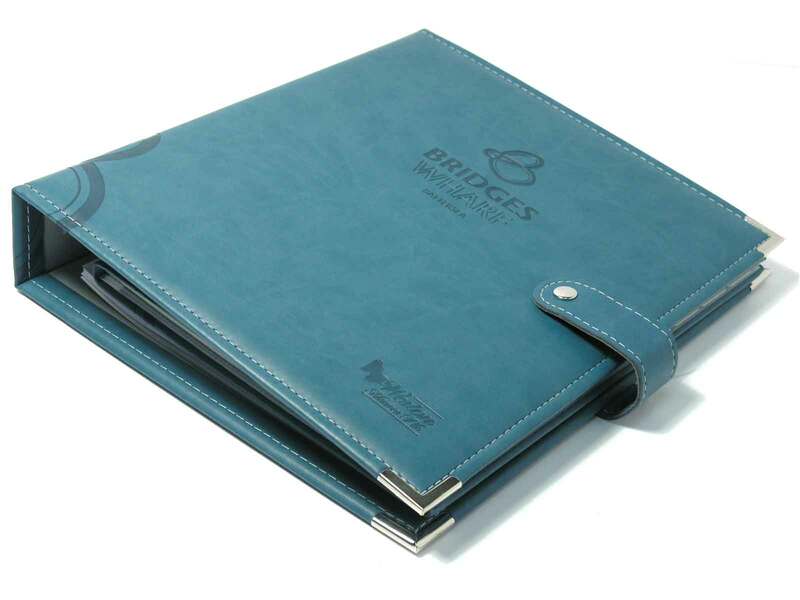 By gifting a Folio at reservation, our buyers see straightaway that we’re a housebuilder that cares about them. It’s important for us that our customers feel supported and kept up to date about their new purchase. Reservation manuals provide this with a step-by-step guide to the whole buying journey in an easy to read format. Completion is often a busy time for both developer and homeowner and completion manuals support both parties. During new build demonstrations, our team can refer buyers to their Folios, ensuring they know where to find the most important information about their new home a few days later / when they need it when they’re not as distracted by moving in. The attention to detail that Classic Folios’ team of editors add to the content helps Weston Homes hit customer service and satisfaction targets, as well as reducing the number of queries to our care teams. Our homes have always reflected the latest innovative technologies and we have now integrated Hoozzi, Classic Folios' online portal, as part or our processes. We understand the need to keep up to date in a digital age and it makes sense to consolidate everything through one supplier, who we know and trust. With such a longstanding partnership over the last 16 years, the two companies have evolved together, allowing Classic Folios to act as a consultant for Weston Homes and advising us on the best online options. incorporating the latest innovative technologies. At Weston Homes, our aim is to produce high quality homes that appeal to all kinds of buyers, from contemporary styles to traditional builds. 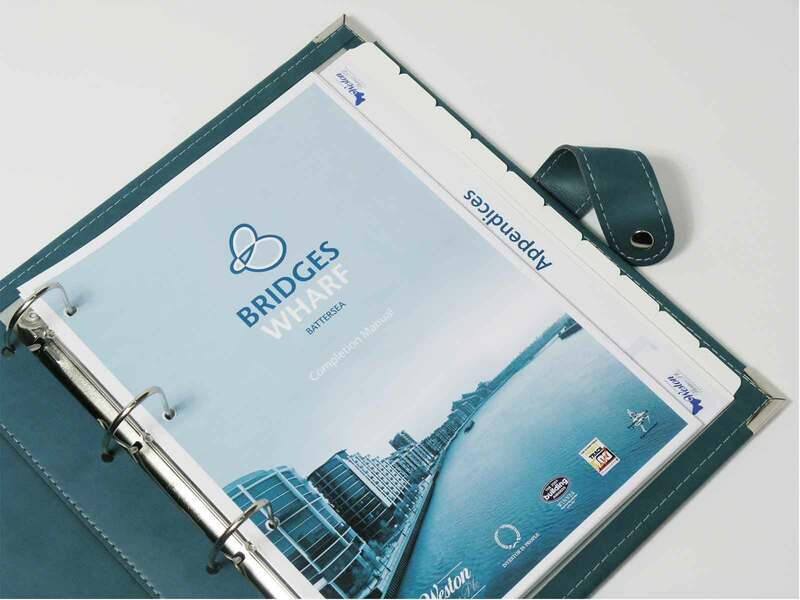 We’ve worked with Classic Folios since 2001; they provide us with a quality product that helps us achieve our customer service and satisfaction targets, reflects the homes we handover to our buyers and a service where each team member goes above and beyond.